For me the yes campaign has been intolerant and poorly run, however for me the state is based on the principles of the 1916 proclamation. Therefore, when I read it, these words jump out at me and demand I vote yes. Thank-you for sharing. It go live by Monday morning. What a beautiful post. 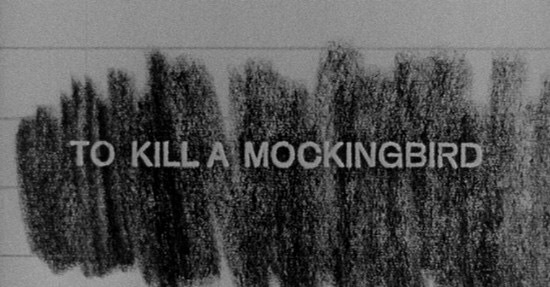 I’m a huge fan of To kill a Mockingbird and am continually touched by how it still resonates so strongly to this day. I can’t wait to read it with my children when they’re older.